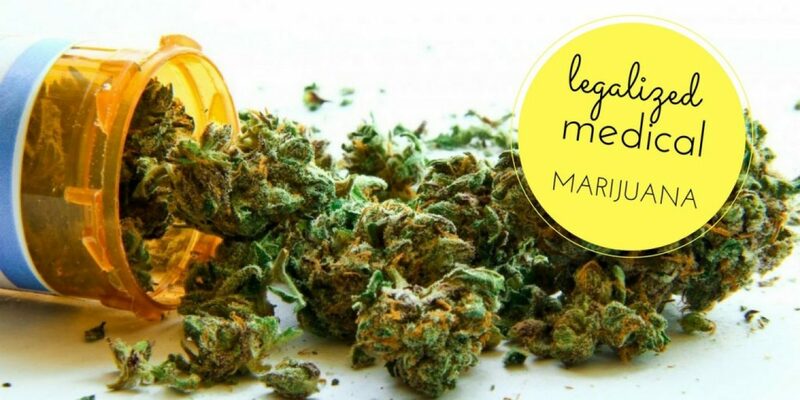 More than 20 American countries have legalized medical marijuana. Recreation cannabis usage is still quite controversial, but many people believe that this plant should be legal at least for medical uses. Nowadays, we have some new laws that can help in better research of this plant and its medical effect. We have to keep in mind that smoking cannabis can have some negative effects. When marijuana is abused or overused, it can make a mess to your emotions and it can lead to memory loss. On the other hand, there are at least two chemicals in cannabis that are good for health. One of them is tetrahydrocannabinol (THC) which is good for pain relieving, and another is cannabidiol (CBD) which has a good impact to your brain without making you feel high. Marijuana can treat Glaucoma – Glaucoma is an eye disease that damages the optic nerve and causes vision loss because of the high pressure in the eyeball. In the early 1970’s, studies showed that cannabis, when it’s smoked, can normalize intraocular pressure. It improves lung health – In January 2012 it’s been established that marijuana doesn’t have any bad effects on lungs. It can even increase lung capacity by taking deep breaths while inhaling. It can help in controlling epileptic seizures – In 2003 studies showed that cannabis can prevent epileptic seizures. First, it has been tested on epileptic rats which had stayed calm without any seizures for 11 hours. Active ingredients in cannabis, like THC, can connect to the brain cells, which are responsible for regulating relaxations and controlling excitabilities, and control seizures in that way. Marijuana can stop cancer from spreading – 2007 was the year when researches from California reported that CBD can prevent cancer from spreading. Cannabidiol turns off a gene Id-1 and in that way it stops cancer. The researchers did that test on breast cancer cells in their lab which had a high level of Id-1 gene and they treated them with CBD. Cells had reduced Id-1 expression and stopped being aggressive after that treatment. 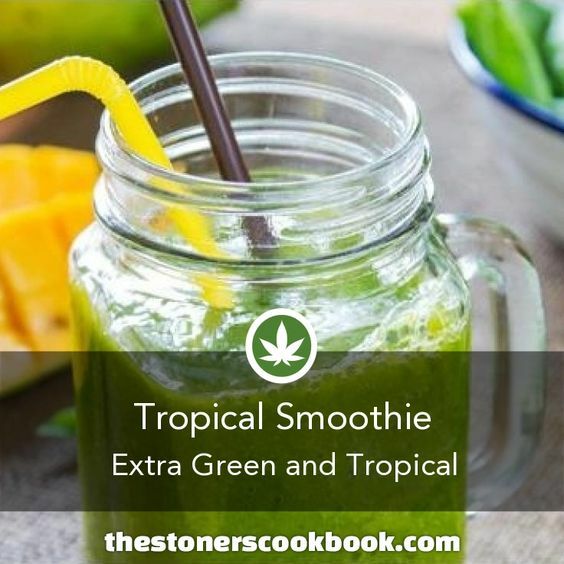 It can reduce anxiety – Some of the medical marijuana users said that cannabis helped them in relieving the suppress nausea and the pain caused from side effects of chemotherapy. Harvard Medical School researchers said that cannabis, when it’s used in small doses, can improve user’s mood and in that way reduce anxiety. Higher doses of this plant can make you paranoid and increase anxiety. Alzheimer’s disease can be treated with THC – Studies showed that the active chemical in cannabis, called THC, blocks formation of amyloid plaques that are responsible for Alzheimer’s disease. Cannabis can reduce the pain of multiple sclerosis – Jody Corey studied 40 patients that have painful muscle contractions caused by multiple sclerosis. He said that they didn’t respond to any other treatment except when they smoked marijuana. 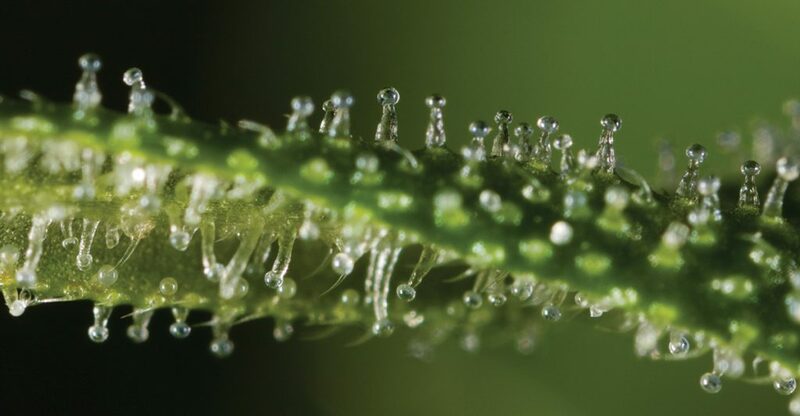 The THC in the cannabis connects to receptors in the muscles and nerves to relive the pain. As you can see, marijuana is a truly healing plant and it can be used in healing many diseases.